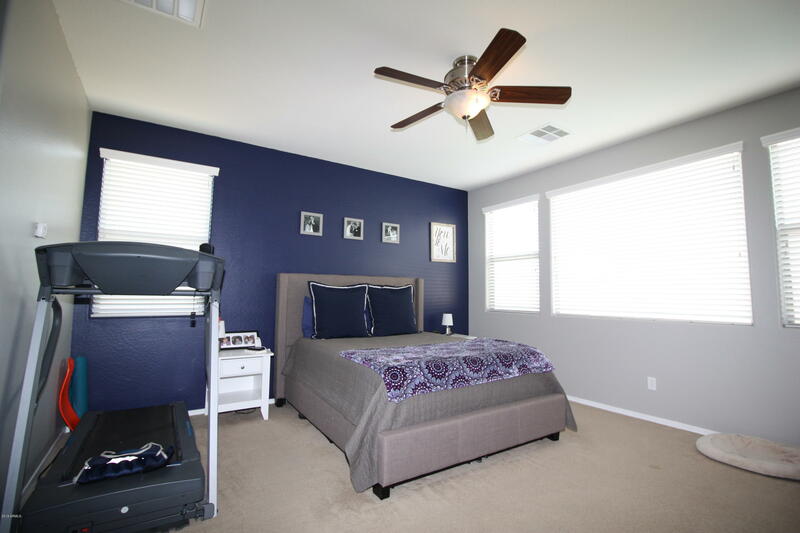 Welcome home, to this gorgeous single story home in the highly desired Queen Creek community of Langley Gateway Estates. 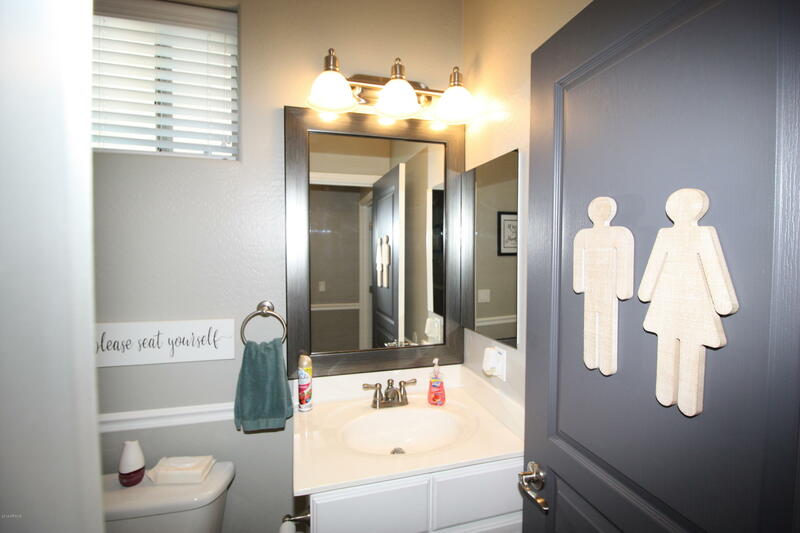 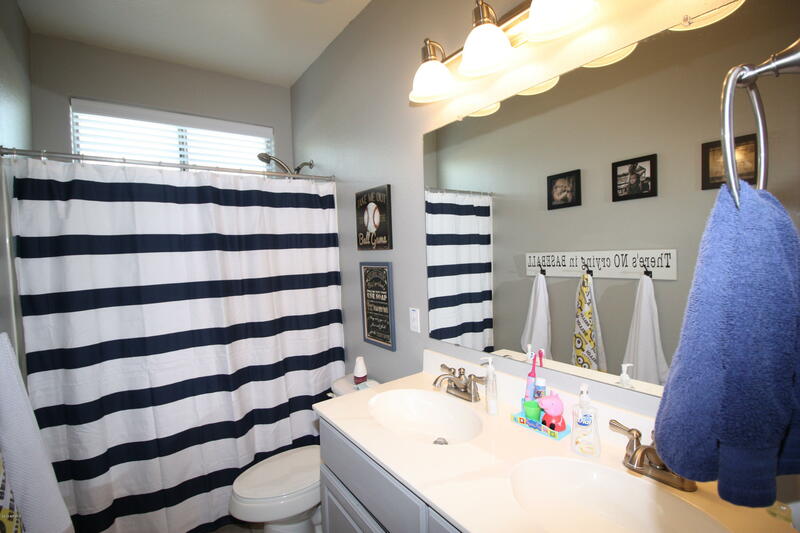 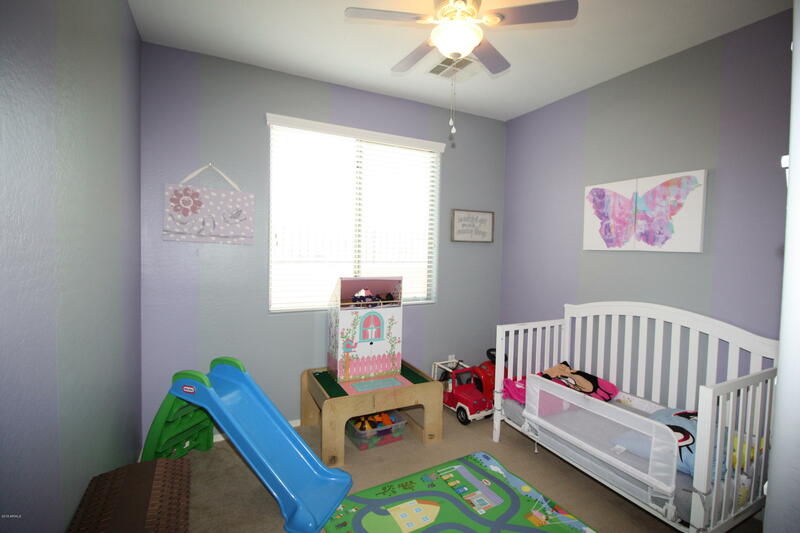 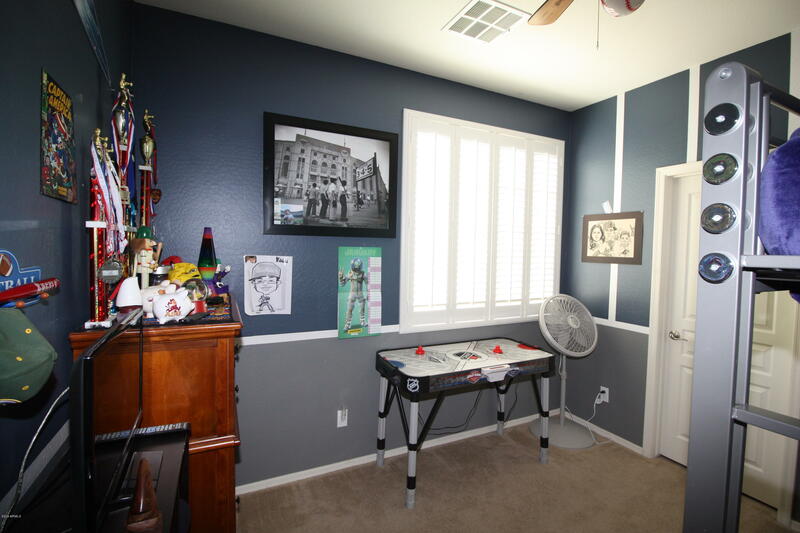 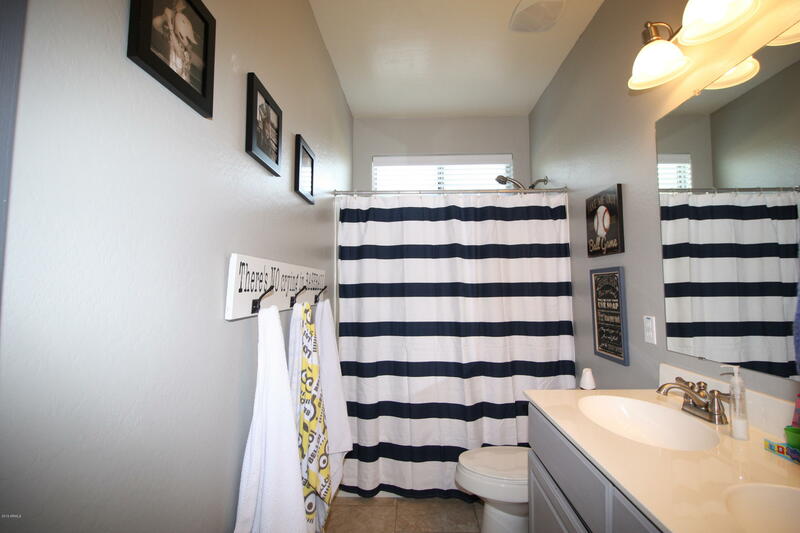 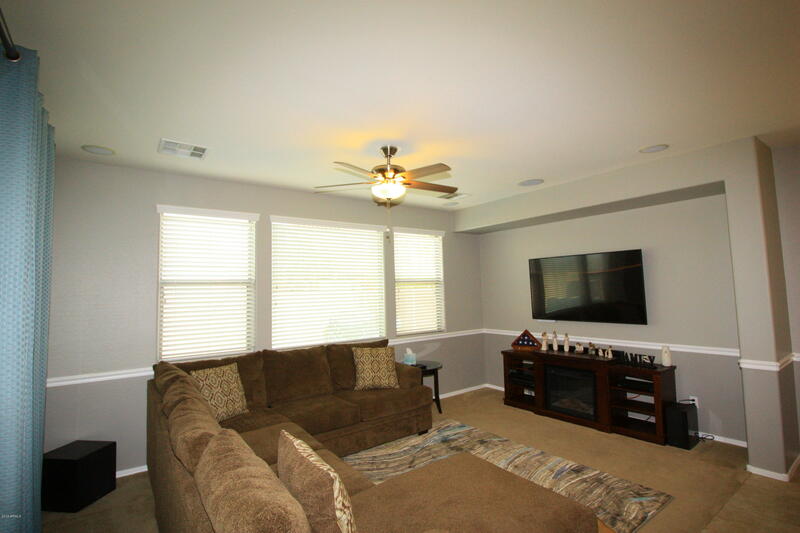 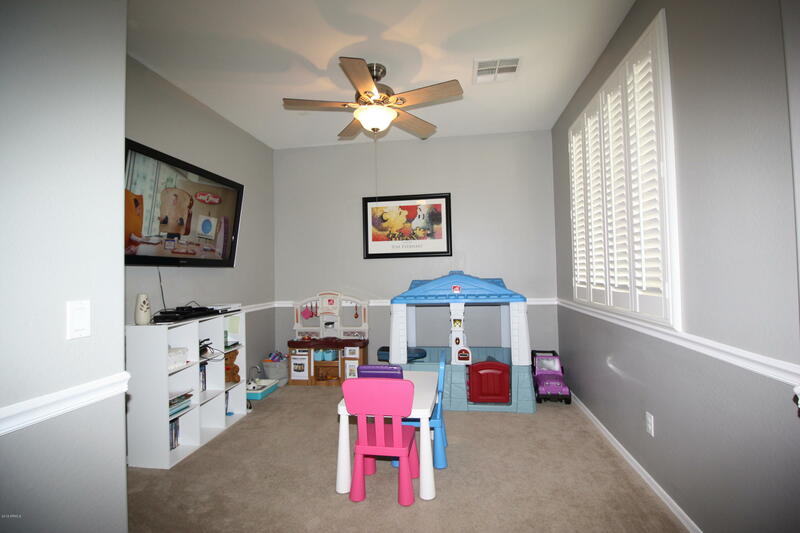 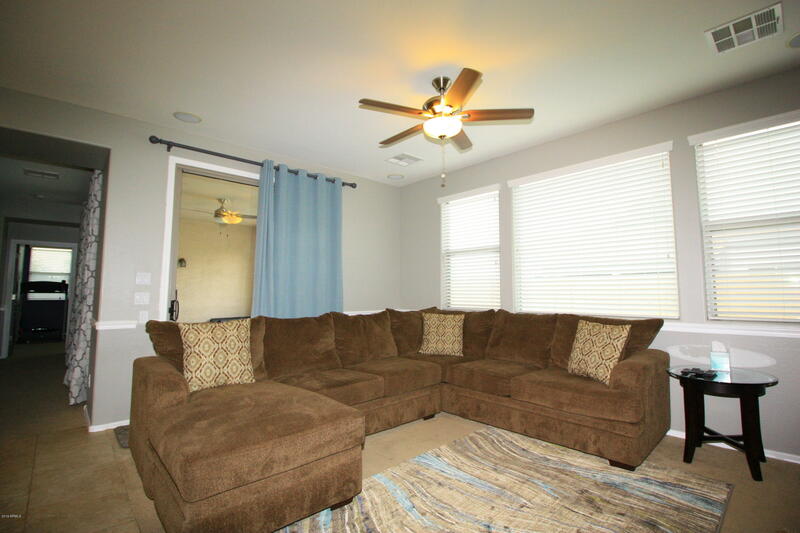 The home is situated on a corner lot across from Jack Barnes Elementary SchoolThe open floor plan offers 4 generously sized bedrooms plus a den/bonus room. 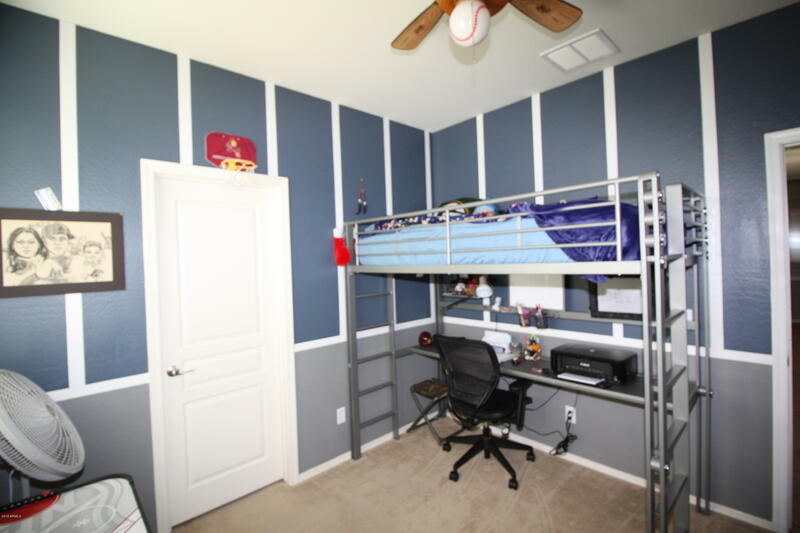 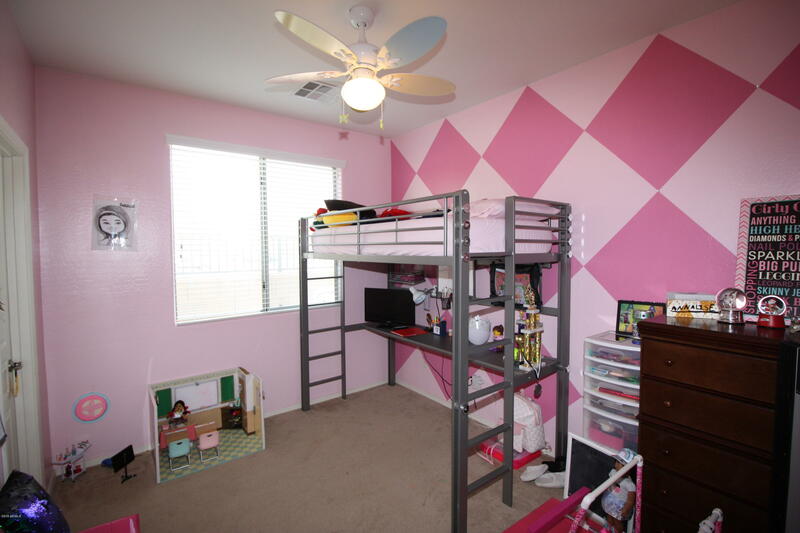 2 of the secondary bedrooms have walk in closets. 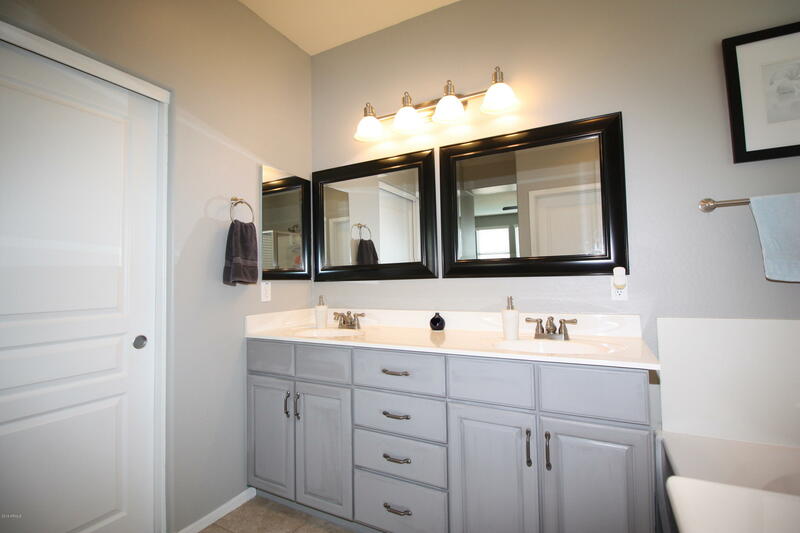 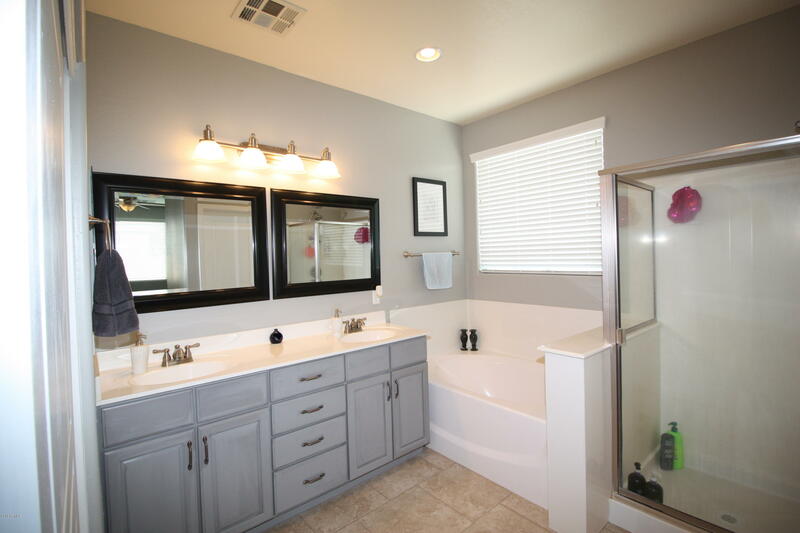 The master suite features a separate exit to the backyard, a huge walk in closet, separate tub/shower, and dual sinks. 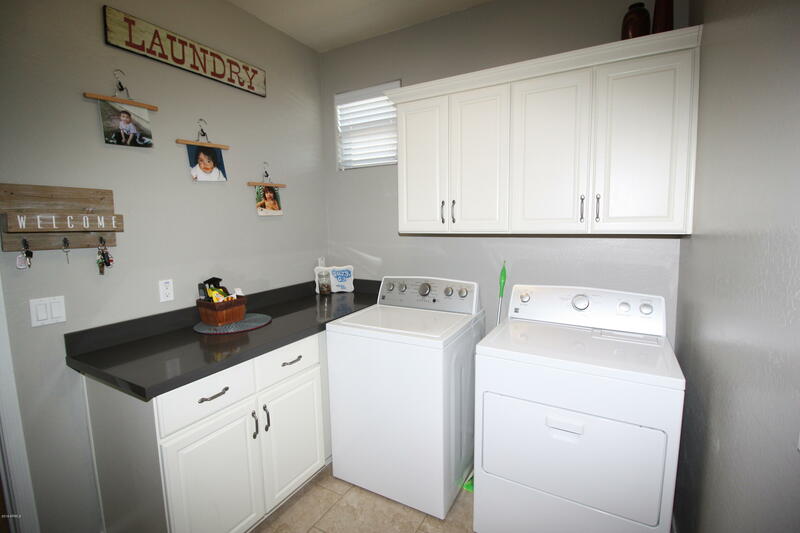 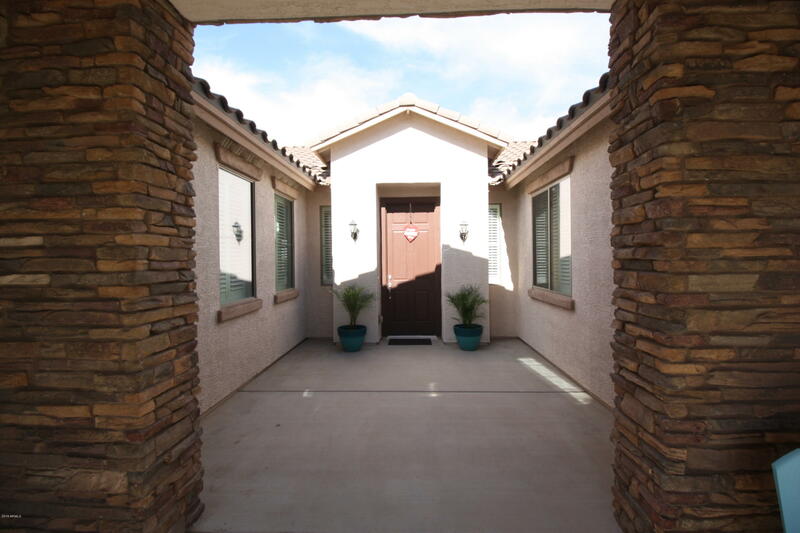 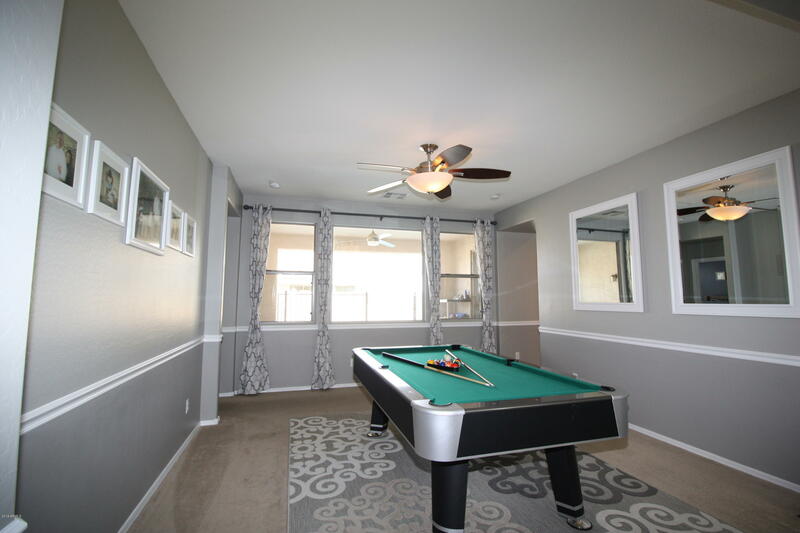 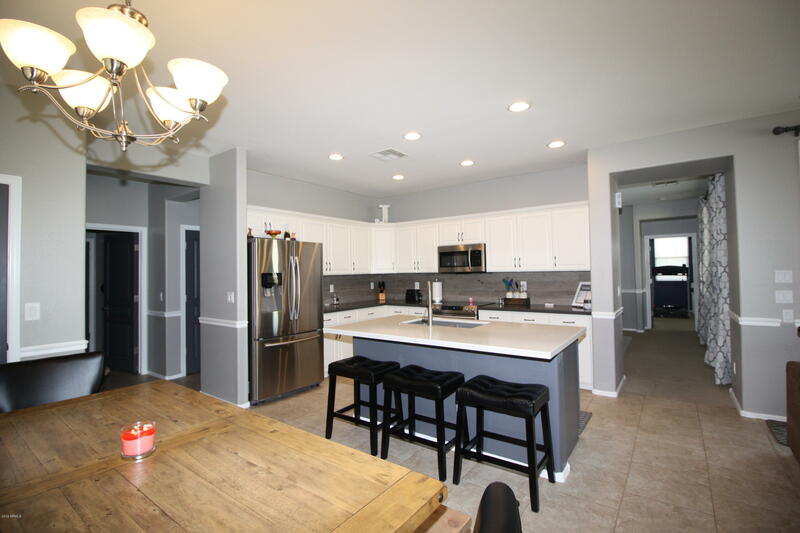 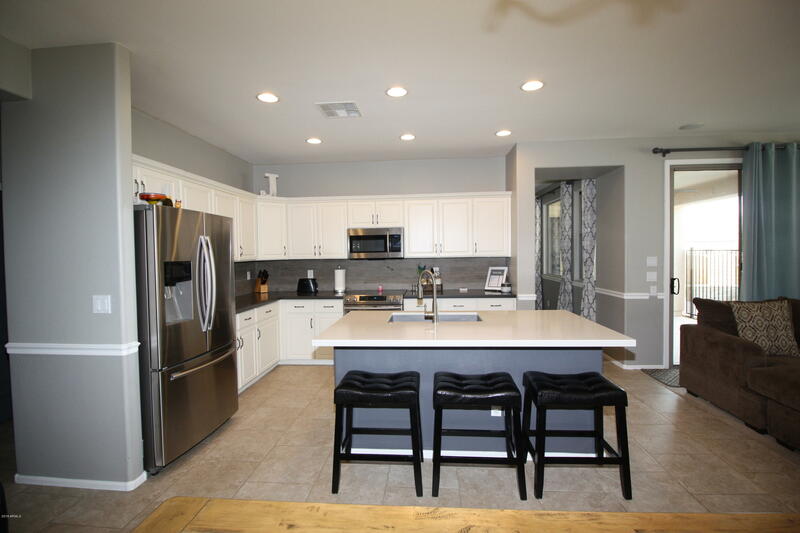 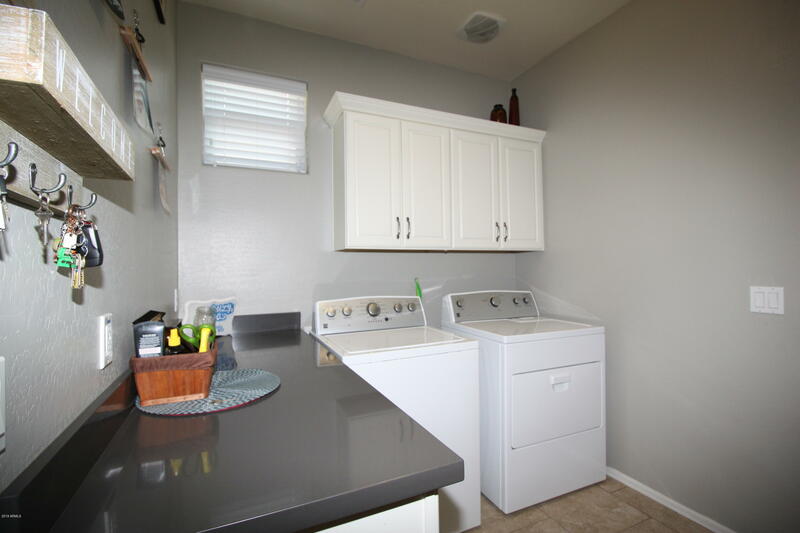 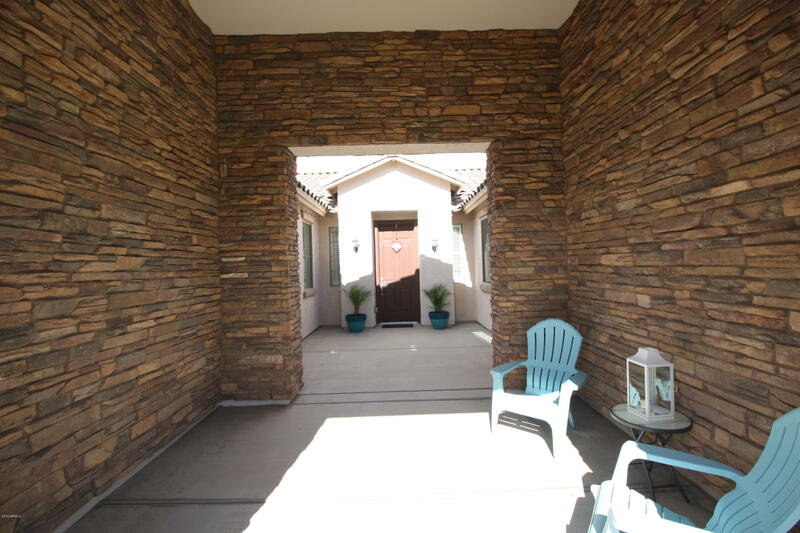 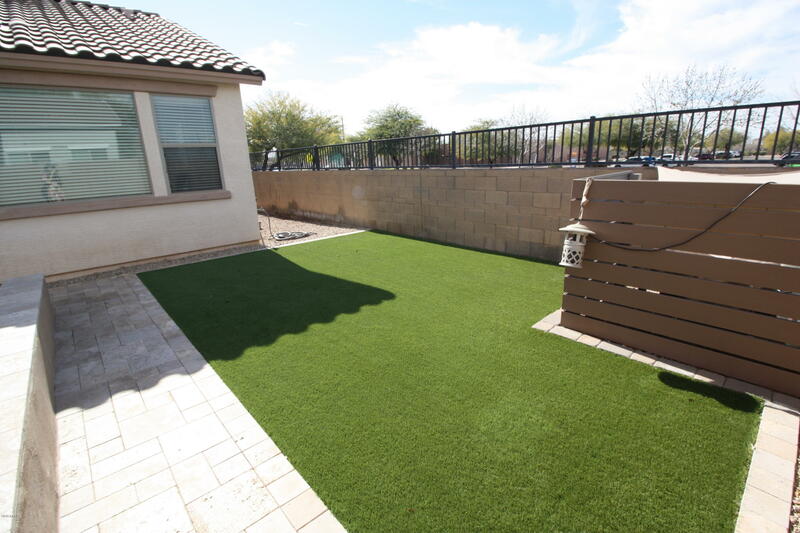 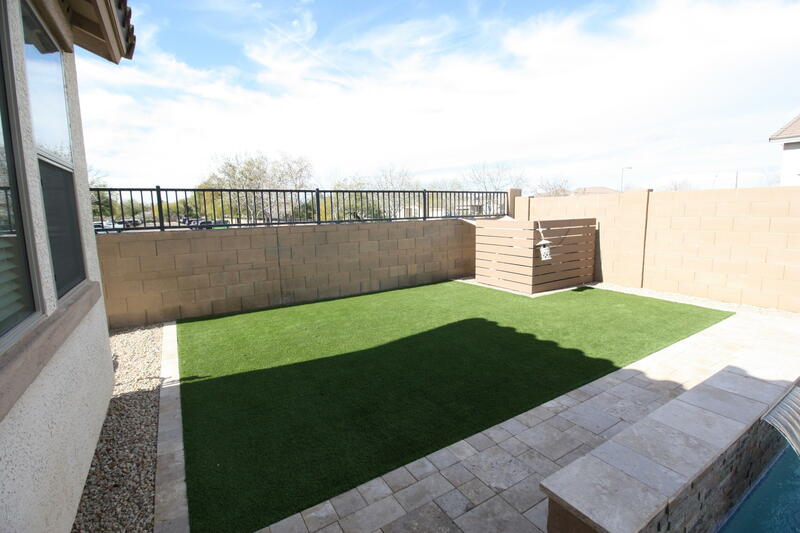 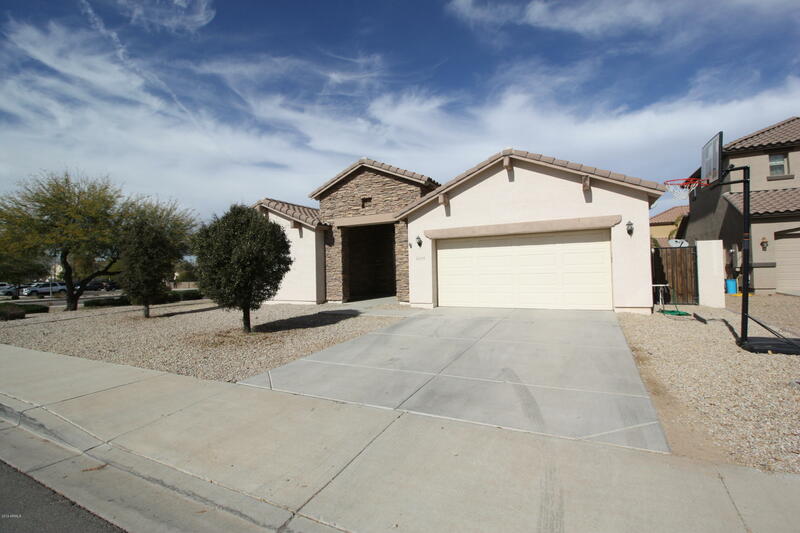 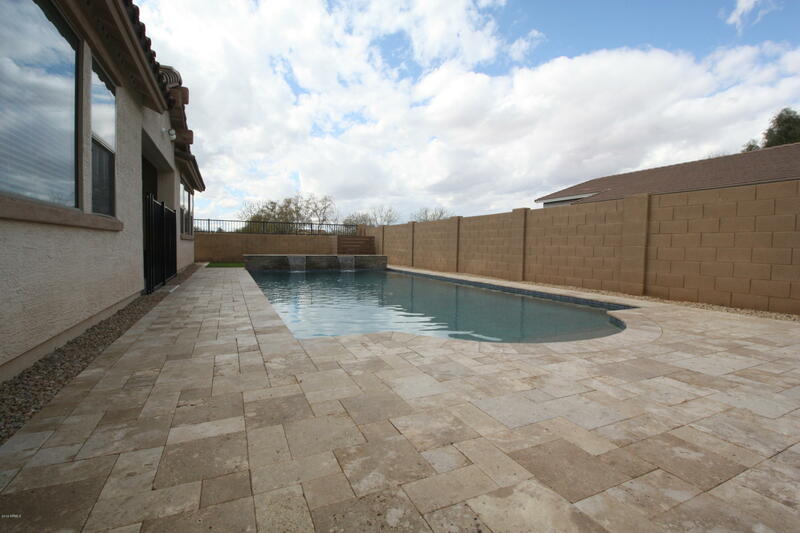 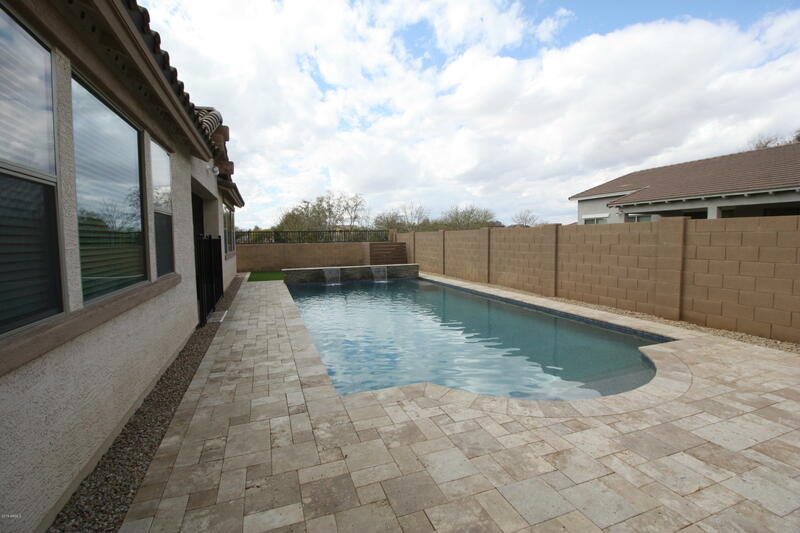 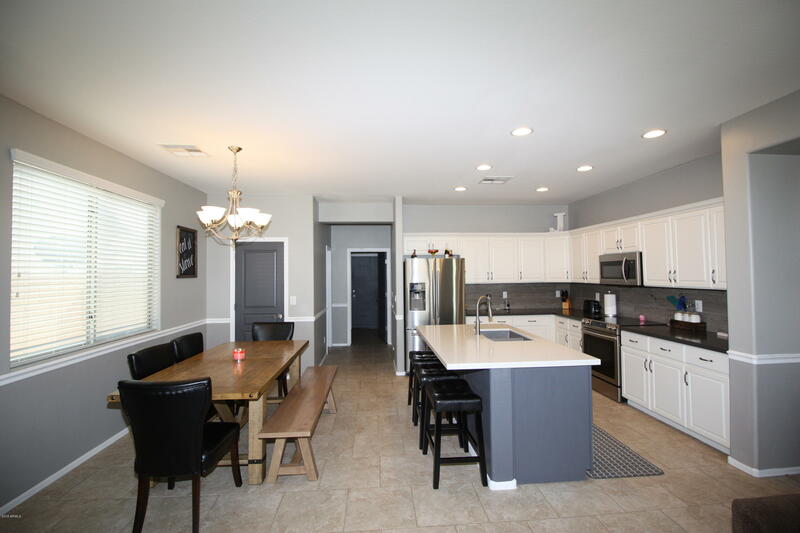 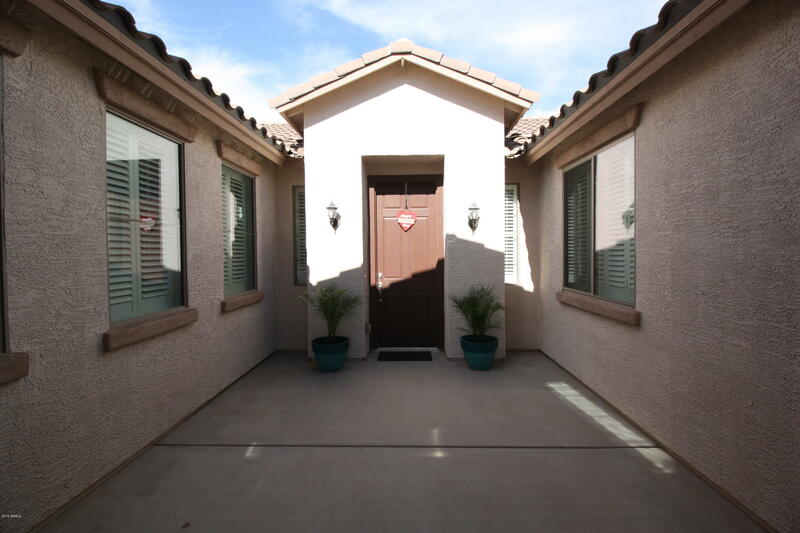 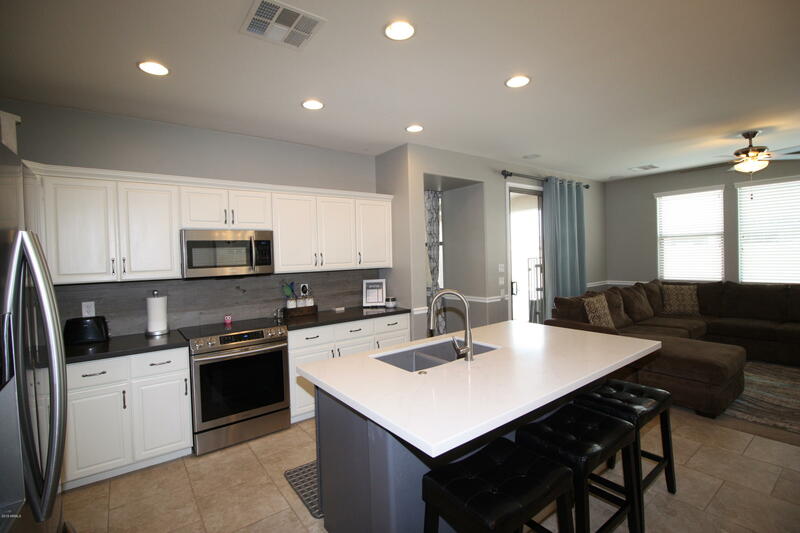 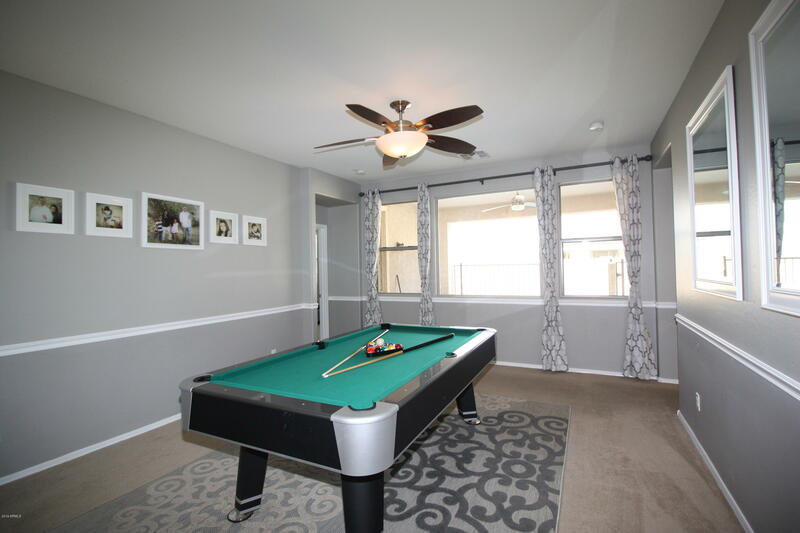 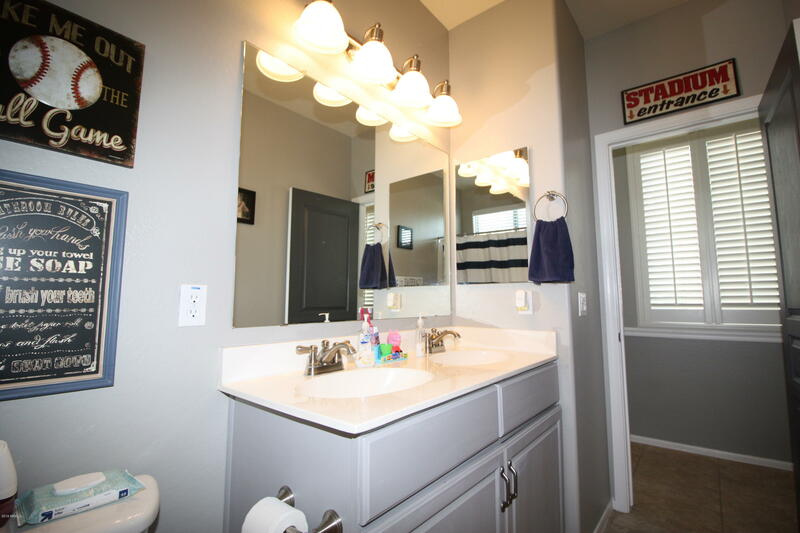 The kitchen has been tastefully updated with quartz countertops, stainless steel appliances and tile backsplash.The sparkling play pool was built in 2016 and is perfect for cooling off in the Arizona summers.Seller is offering a $2,500 carpet credit.